Safari web browser is a default tool to access internet on Apple iOS and Mac devices. While you’re open up any Online Store, forms portal and Most Wi-Fi network names and passwords, website that required information such as Credit Card, Password, User name etc. To login for a particular site, you will have to need enter all required information. Now while you logged out once and visit again that same website, then you will have to enter all details again. if you feeling headache for that then these all credential information you can Save into the Apple iCloud Keychain. Once logged-out and while you take an eye on that site again, at time-required information would be filling up automatically. Because this system works by the Safari’s Auto Fill web forms feature. For that, you will have to Set up iCloud Keychain on macOS Sierra (macOS 10.12) on MacBook, MacBook Air, MacBook Pro, iMac. 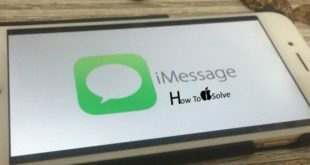 As like as you set up iCloud Keychain in iOS 10, you can also set up that on your Apple MacBook, MacBook Pro/Air or on iMac with OS X mavericks 10.9 and later OS X firmware. Step #1. Click on Apple Menu from the Top menu bar. Step #2. 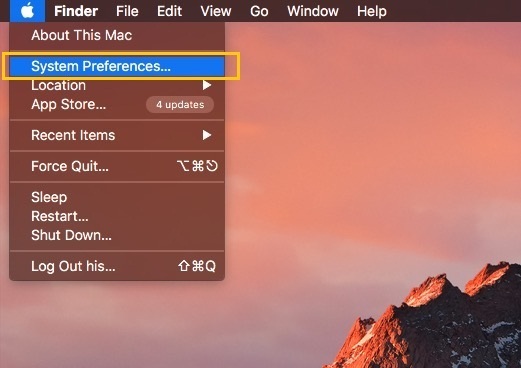 Now Choose System Preferences. Step #3. Now Click on iCloud then enter Apple ID and passcode. Step #4. Turn ON (tick mark the box) keychain and keep continue the onscreen instructions. Now web forms Website will ask you would you want to save your details in iCloud Keychain. If you agree then save it and get enjoy all time. 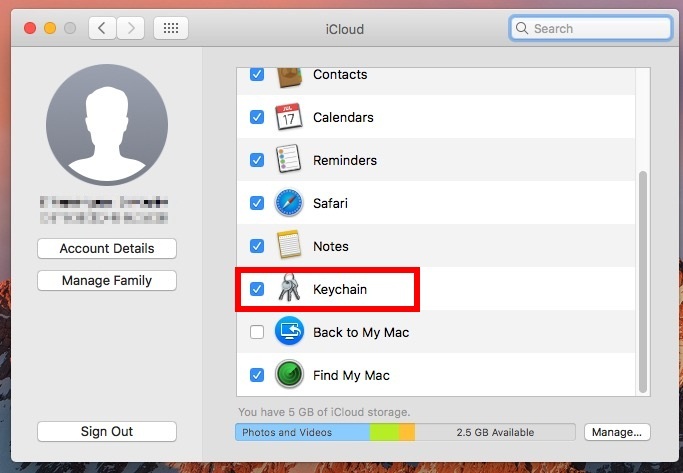 To access iCloud Keychain Passwords on macOS Sierra follow below steps. 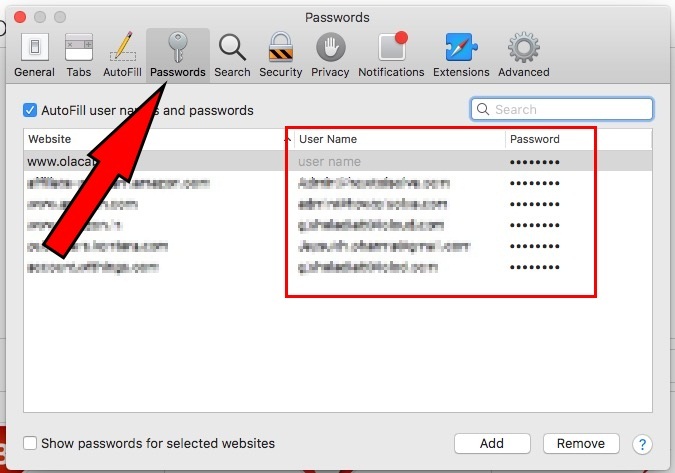 Launch Safari – Safari Preferences – Click on Passwords – So on your screen you would be see All websites Auto fill username and passwords. To see password of any site – double click on Password next to the website User name. – You’ll be prompted administrator password – enter it and get the password. How you feel this way to set up iCloud Keychain on macOS Sierra. Please share your feedback in the below comments box.